the Pluma weight division, also known as super featherweights is the second lightest of the weight classes in the sport of Brazilian Jiu Jitsu, having a limit of 64kg/141libs. Here you will find a list of men that have competed (and some who compete, still) in this exciting category of BJJ. Marcos da Matta, also known as “Parrumpinha” or “Parrumpa”, was one of the top jiu-jitsu super featherweights in the late 1990’s/early 2000’s. This Carlson Gracie black belt would join the American Top Team at a later stage and become one of it’s most prestigious coaches while also leading a successful career in MMA. 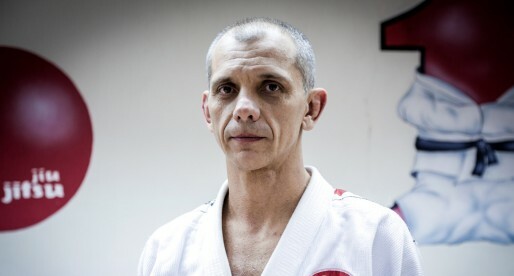 Carlos Vieira Holanda, also known as “Esquisito” is a Brazilian Jiu Jitsu black belt under Master Faustino Neto, and another important fighter to come out of the BJJ hive that is Manaus in Brazil, the birth place of several important fighters such as Ronaldo Souza, Ary Farias, Saulo Ribeiro and many others. In 2010 “Esquisito” (who fights for the Checkmat Academy) was crowned Pan American champion, defeating Caio Terra to reach his gold medal. 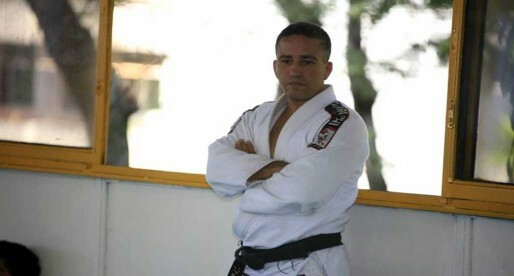 The 1997 pluma BJJ black belt World Champion, Joao Roque went on to have a fruitful MMA professional career, fighting in shows such as the Shooto Japan, UFC, Deep and VTJ. 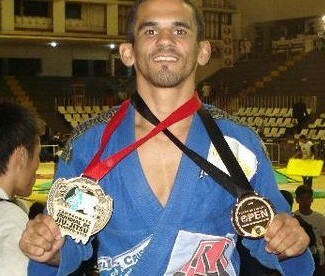 Roque is also one of the first African native BJJ black belts in the world. 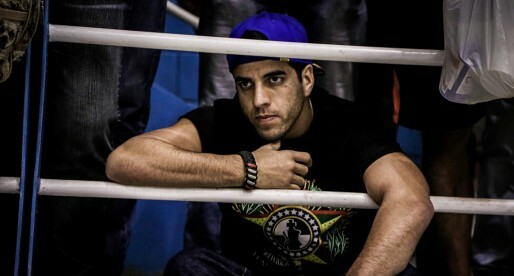 A Brazilian Jiu Jitsu World Champion (2010), European Champion (2009) and Brazilian National Champion (2009) in the black belt division, Pablo Silva from Gracie Barra has been one of the top contenders of the Pluma and Galo weight divisions, with one of the most dangerous guards in BJJ today. An amazing grappler “Soca” has conquered numerous BJJ and submission wrestling competitions including the prestigious ADCC tournament (considered to be the elite grappling trophy), the Pan American BJJ Championship and the “Brasileiro”. 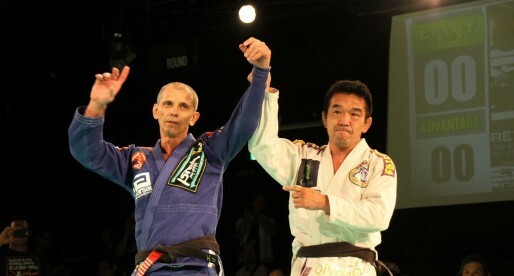 Helio “Soneca” Moreira is a BJJ legend. A former black belt world champion, having also dwelled in Mixed Martial Arts (MMA) and he is one of the most sought out grappling coaches in the world. Josef Manuel Junior, mostly known by his “war name” of “Zé Cobra”, is a martial artist with over 20 years experience in the fight game. He is also a Brazilian Jiu Jitsu black belt under one of the legends in the sport, the honourable Robson Moura. He is a Judo and BJJ black belt famous for his competitive spirit that has kept him at the top of his game for almost two decades. Today he is also the president of the Arizona BJJ federation and a successful BJJ coach. Bibiano Fernandes is one of the most decorated Jiu Jitsu fighters doing MMA at the moment, a 5 time World Champion and 3 time Pan American with an amazing life story. Ricardo De La Riva is a legendary Brazilian Jiu Jitsu Black Belt under the late Carlson Gracie. 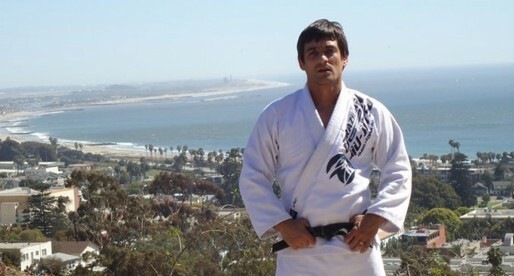 He was one of the most creative guard players in BJJ, having created the the famous “De La Riva” guard (originally called “Guarda Pudim”) having also become an important instructor with several important black belts under his tutelage such as Rodrigo and Rogerio Nogueira, Walter “Broca” and many others.